The clinic is capped to 25 people so make sure to sign-up today! 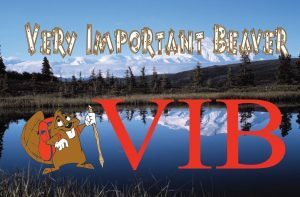 Alaskans who live, play, and work in avalanche terrain need avalanche awareness and rescue skills. Knowing how to respond to an avalanche emergency can save lives. Anticipating where and when avalanches occur is your first step to reducing your risk. 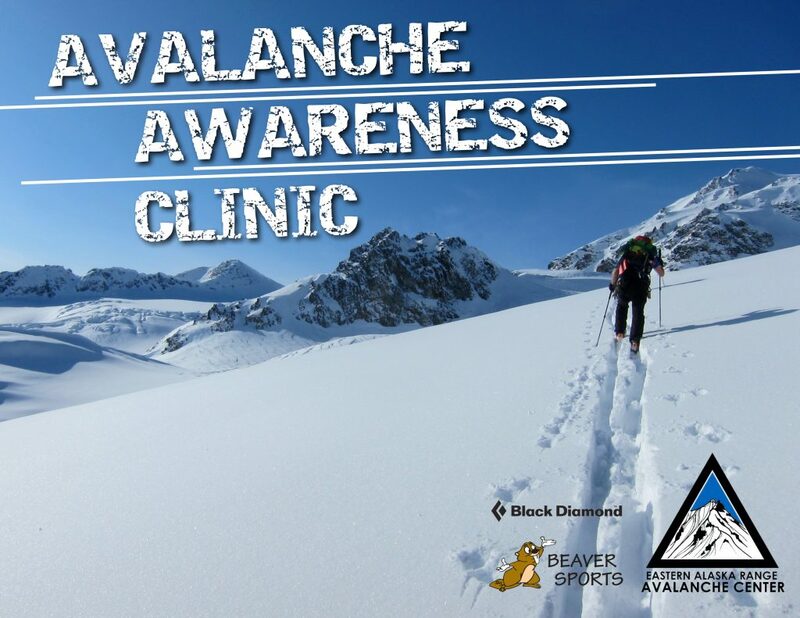 Join us for this 9 hour, full day clinic where you will learn how to access online avalanche forecasts, how to effectively organize an avalanche search, learn efficient methods of using a transceiver, probe, and shovel. Learn how to attend to and evacuate an avalanche victim. Half the clinic will be indoors classroom style and the other half will be hands-on outside.